…or just don’t make sense. Lions? England? Huh? 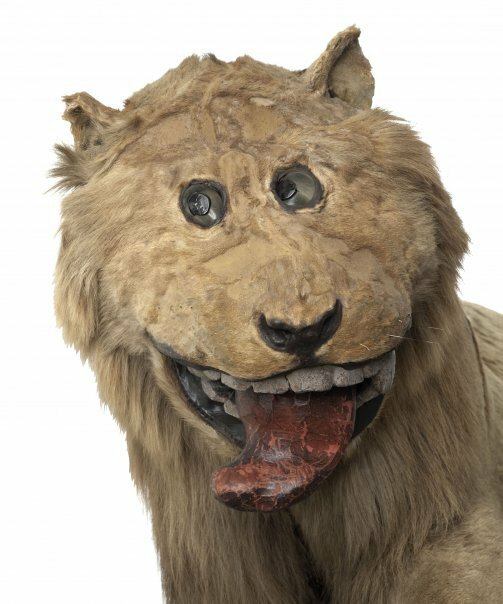 Though the Swedish Gripsholm lion is pretty awesome. This brings us to the de facto animal mascot for Canada, the beaver. Beaver pelts were the business case that made Canada. This is a potentially hilarious animal in many respects, and ironic in others since the beaver was almost driven to extinction by the mid-1800s. But let’s face it, these industrious semi-aquatic rodents have remarkably good PR (and seem to be saving us from our diesel spills). 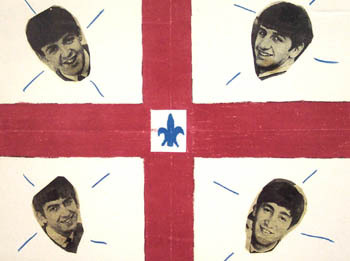 Anyway, in 1964, Canadians got tired of not having a real flag. (The Red Ensign, a Union-Jack-in-the-corner flag you see so often in former British colonies, had been used since the 1860s.) 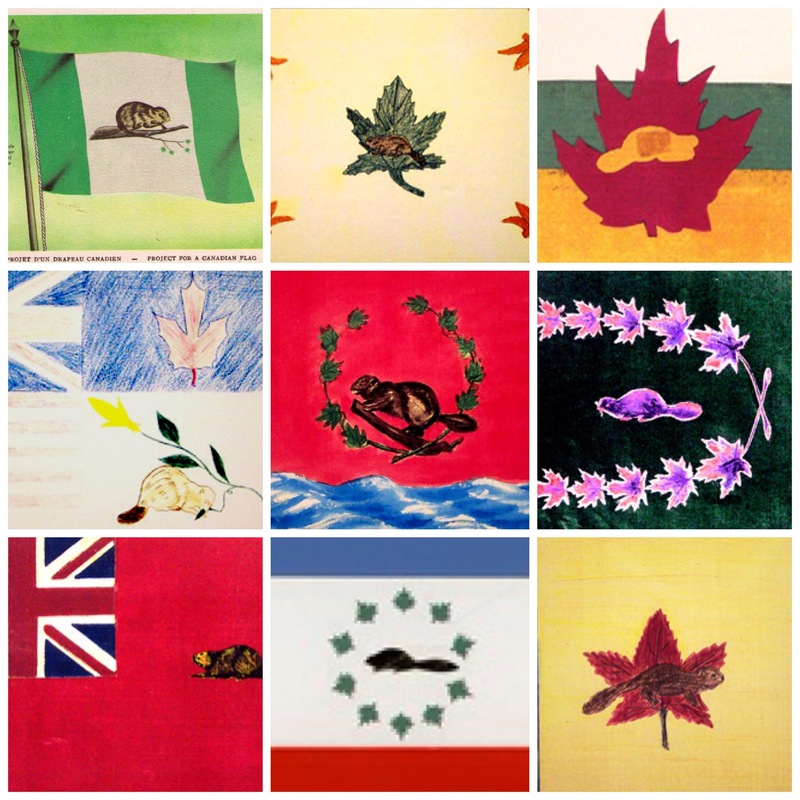 The Great Flag Debate erupted over which symbols to use. 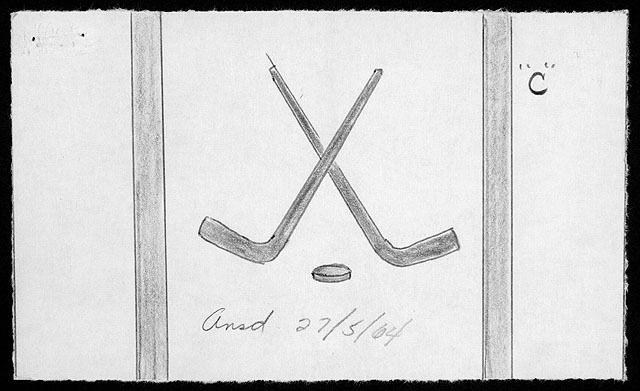 Various maple leaf designs were proposed by the government in power, while the Union Jack was favored by those still in love with the British Empire. The University of Saskatchewan has an archive of many of the submissions, and they are as awesome as you might expect. 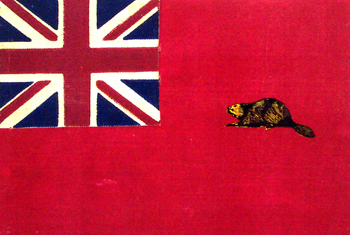 While I am rather pleased with the current Canadian flag, this beaver jack flag is pretty striking. Between beavers and hockey, I think Canada is pretty well defended. I did not know either of those things! !